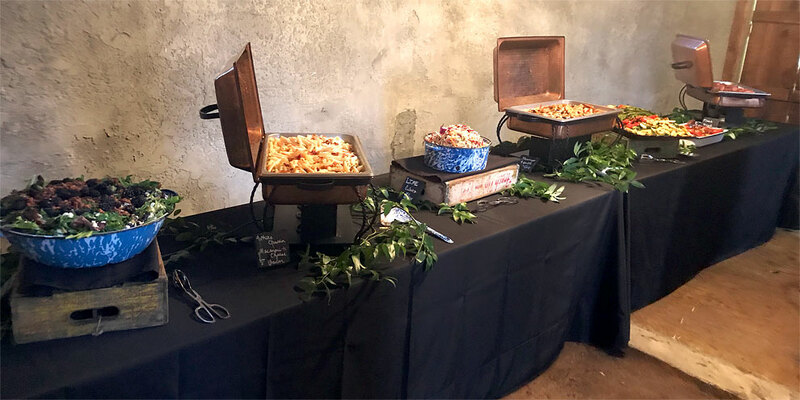 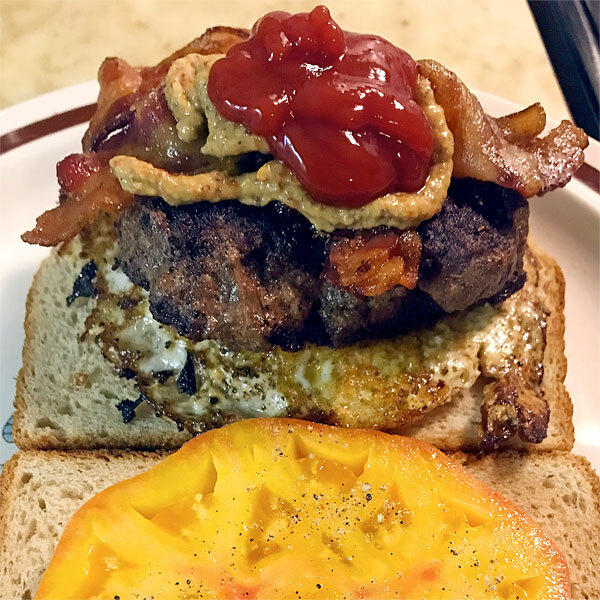 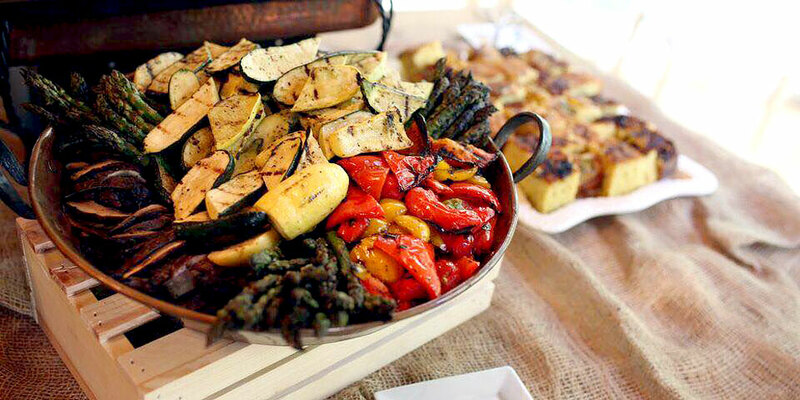 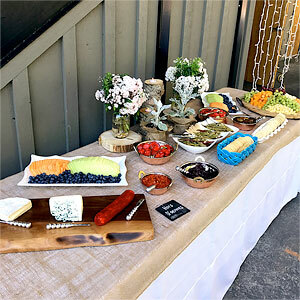 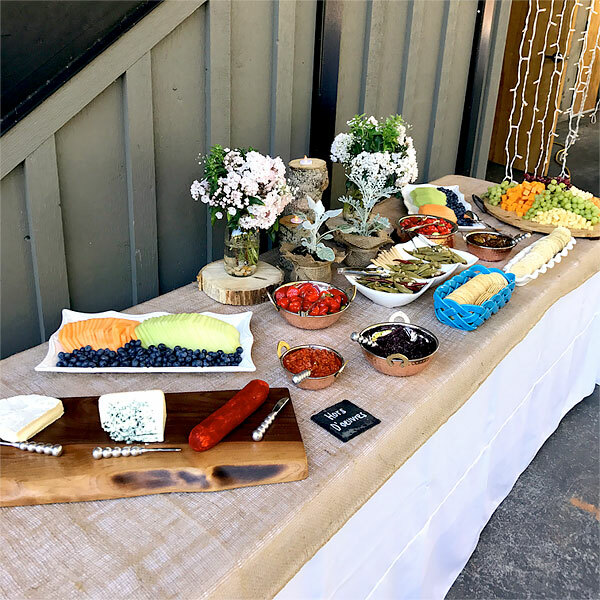 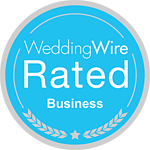 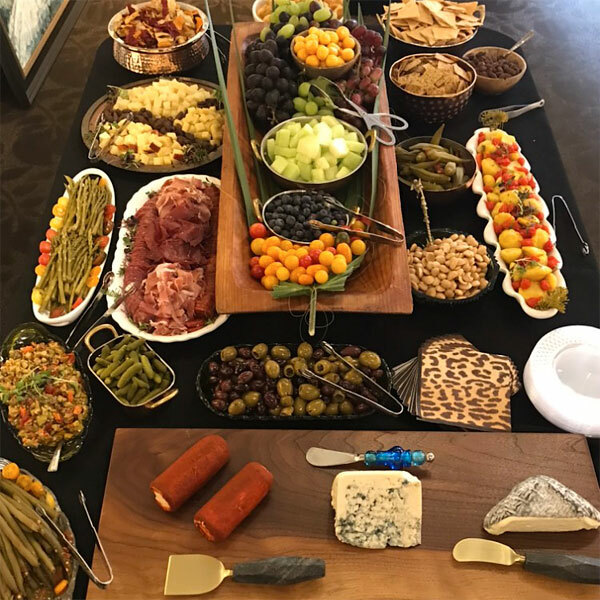 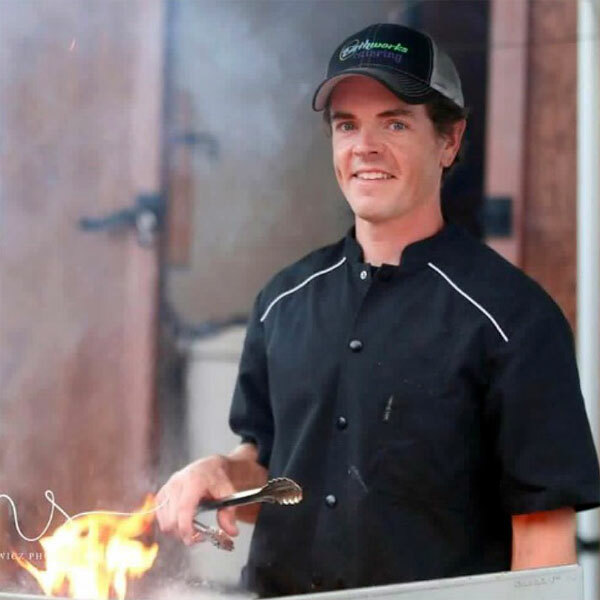 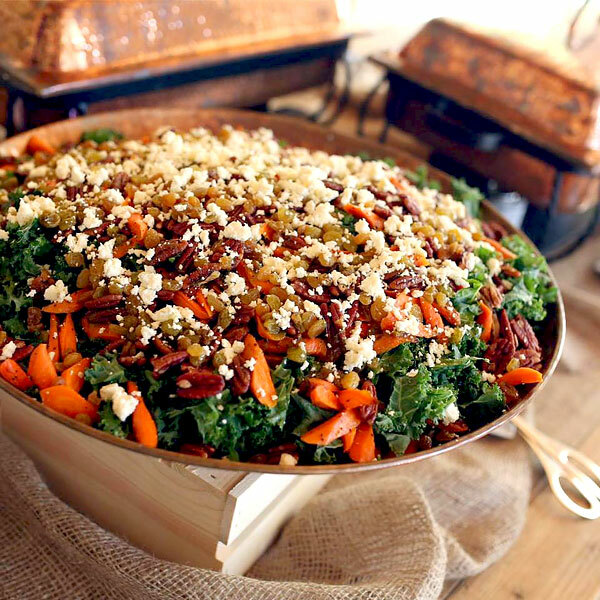 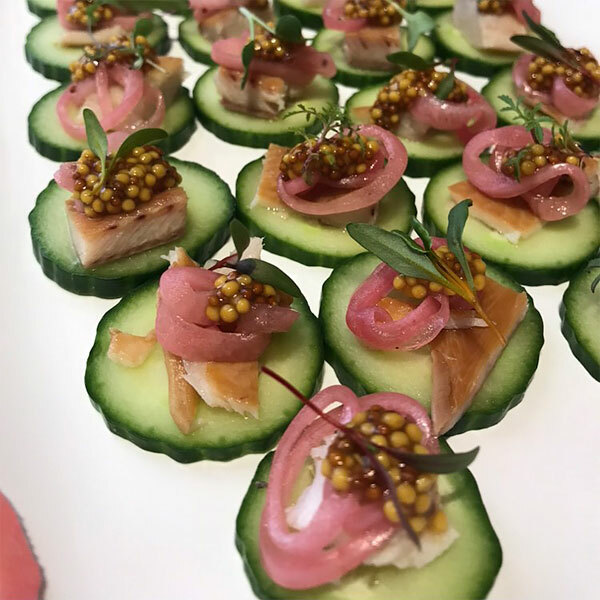 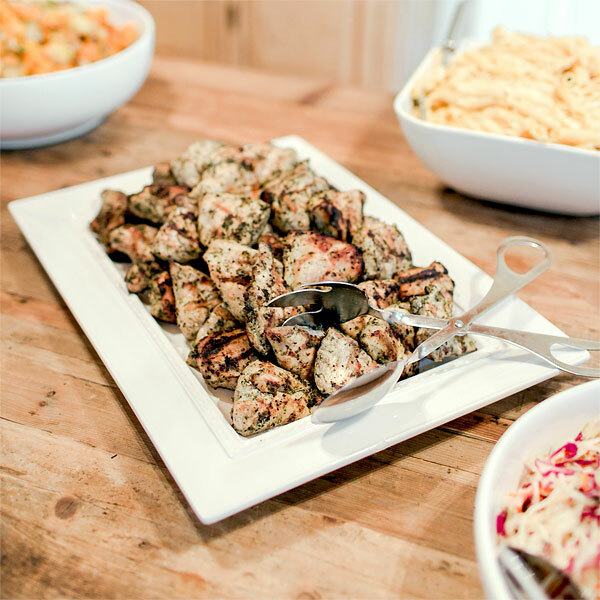 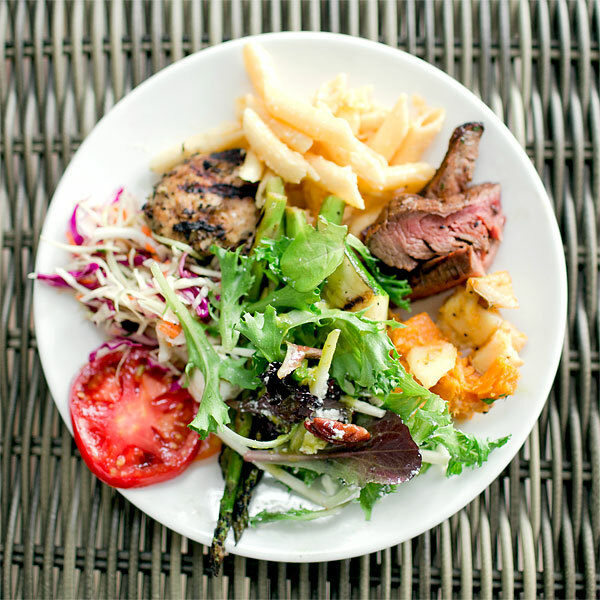 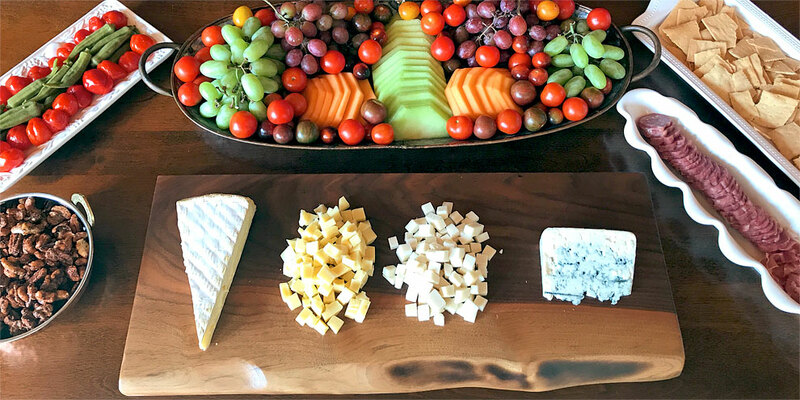 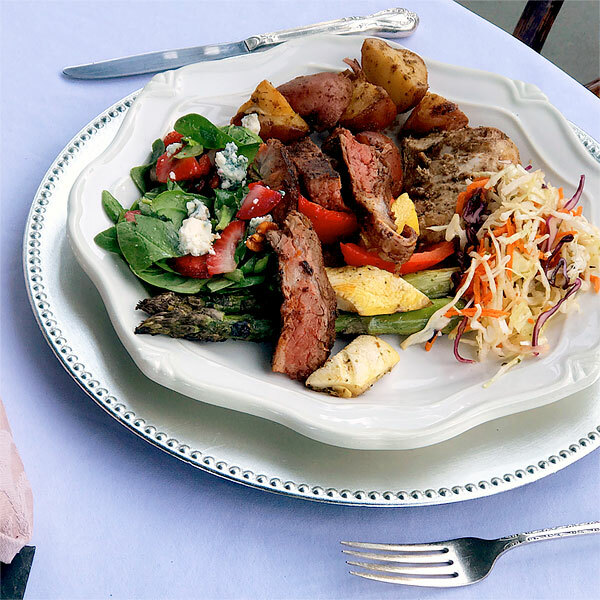 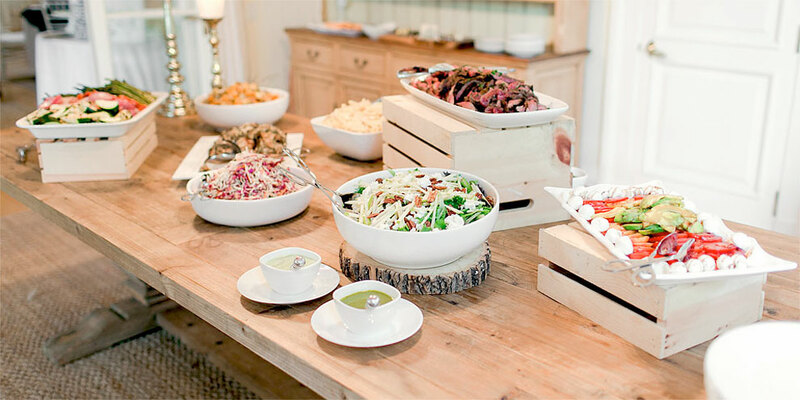 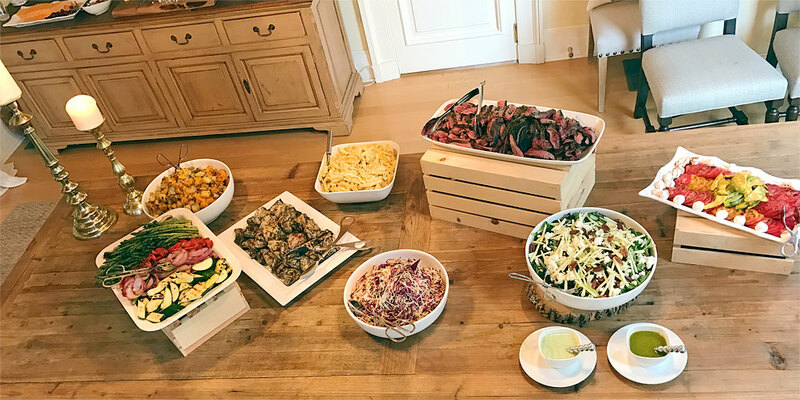 Chef Winebarger has over 20 years experience in the Boone, North Carolina food service industry, offering his Custom Catering Services to Blowing Rock, Banner Elk and Boone NC. 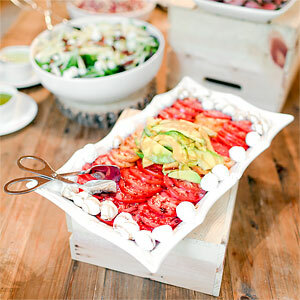 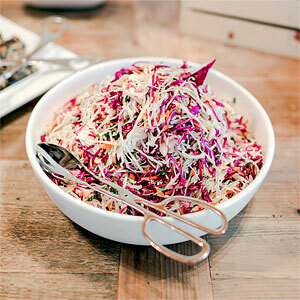 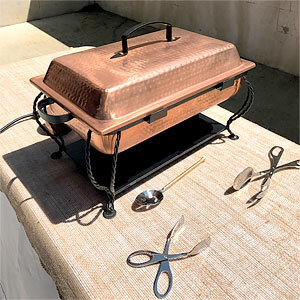 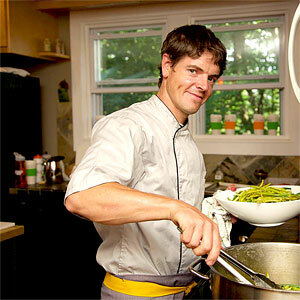 Chef Winebarger resides on a 7 acre, fully operational Organic Farm. 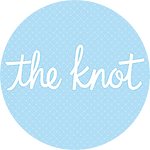 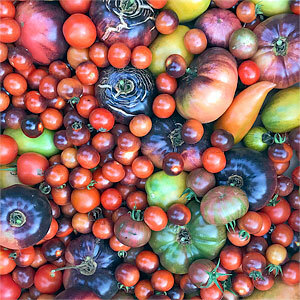 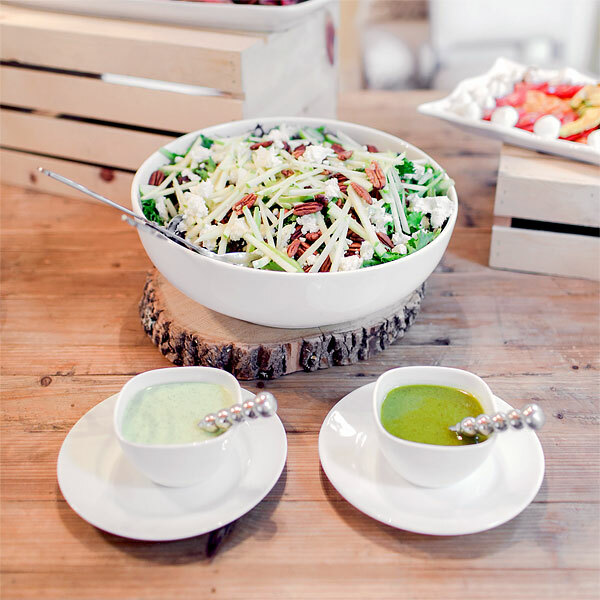 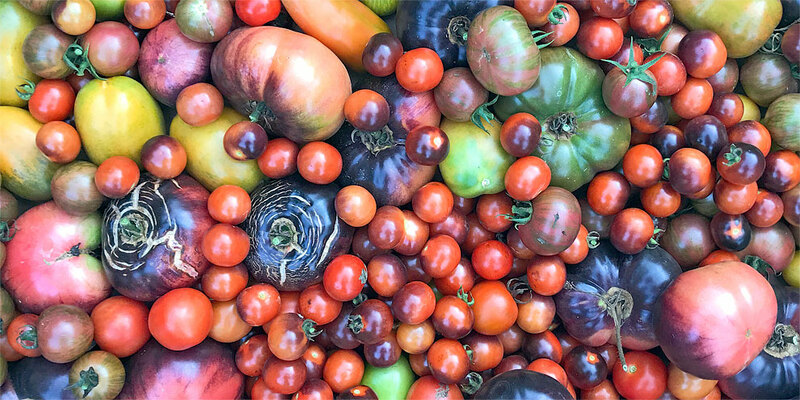 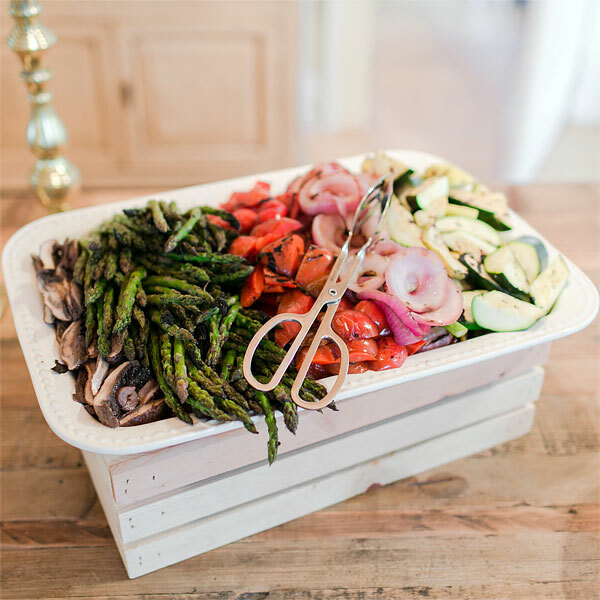 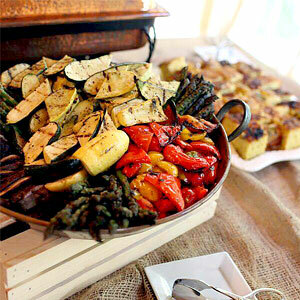 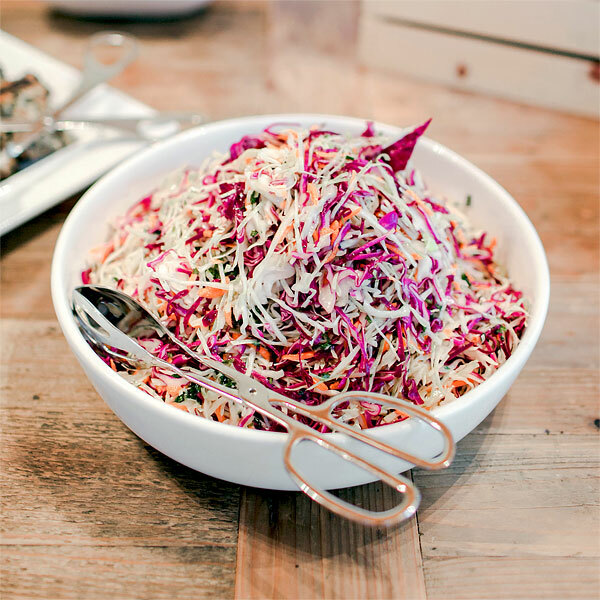 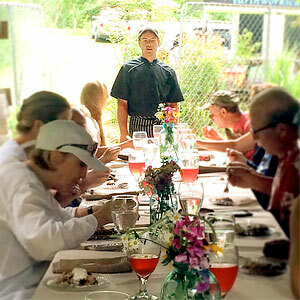 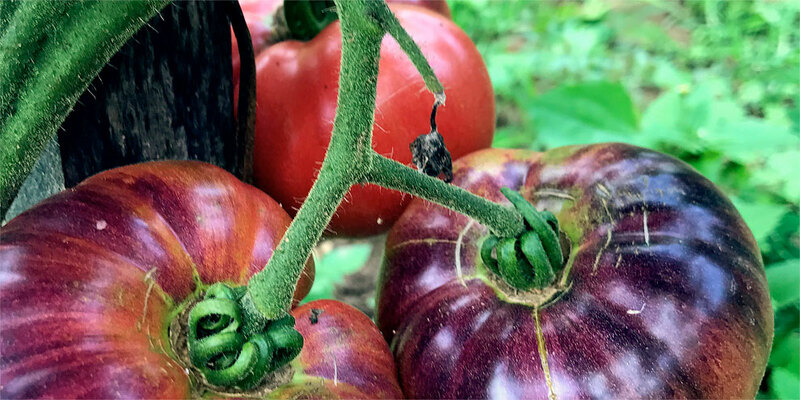 He is highly experienced in Organic Farm to Table Cuisine, offering his Private Chef Services to Boone, North Carolina High Country Holiday Events, Parties and Western North Carolina Destination Weddings. 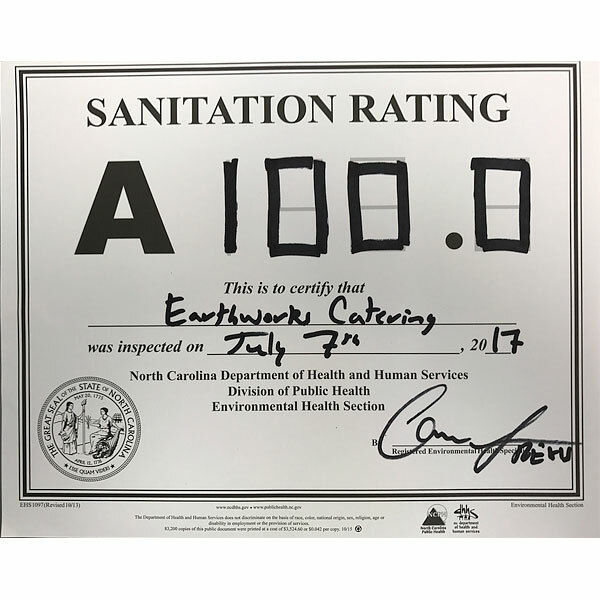 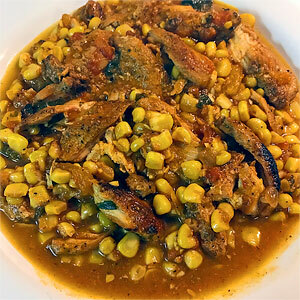 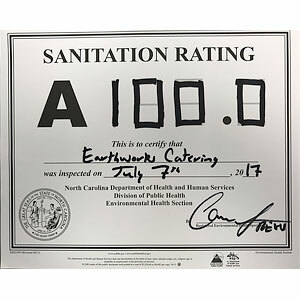 ©2019 Earthworks Catering, Organic Farm To Table Catering Services.